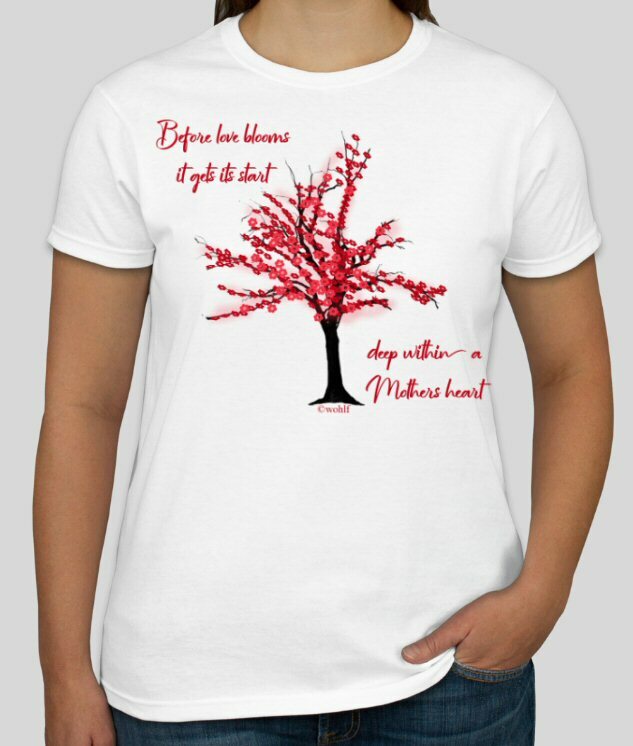 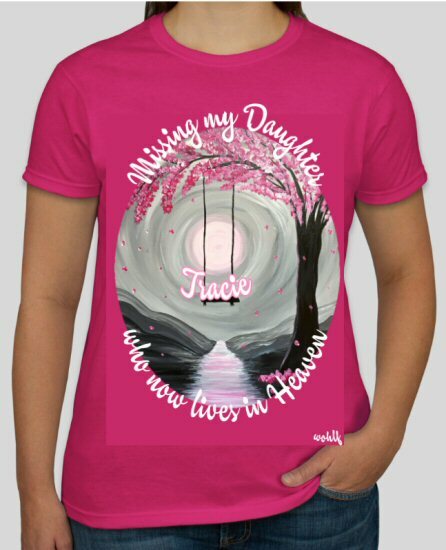 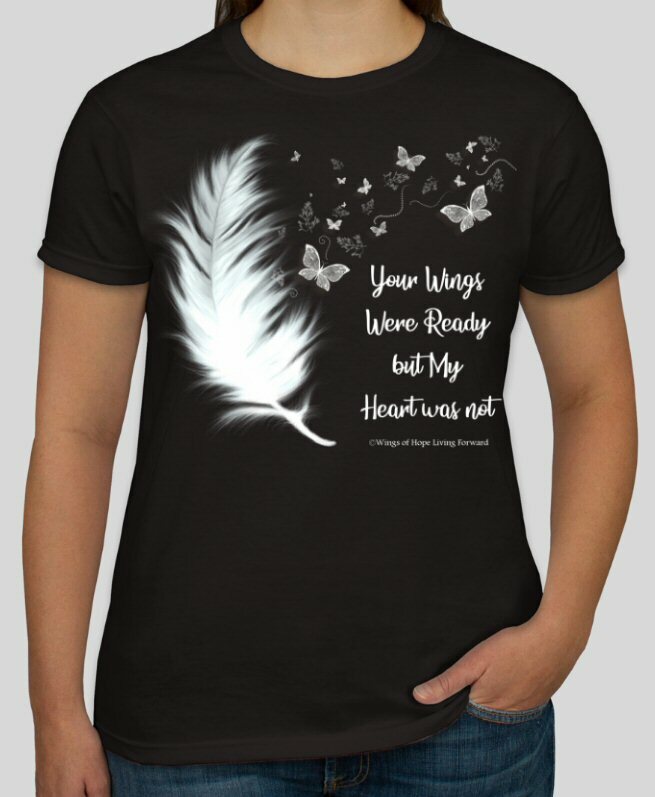 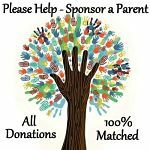 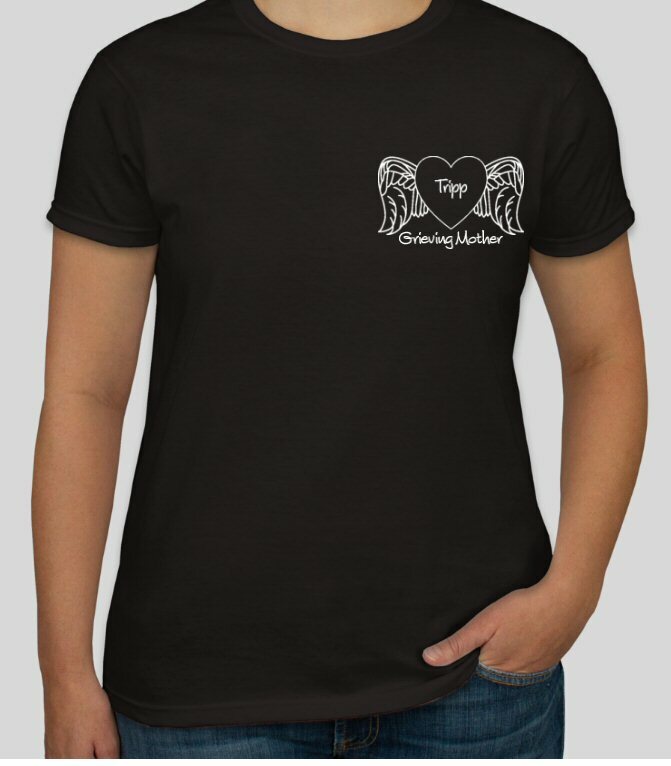 Wings of Hope Living Forward Tee Shirts are a wonderful way to keep the memories of our loved ones alive. 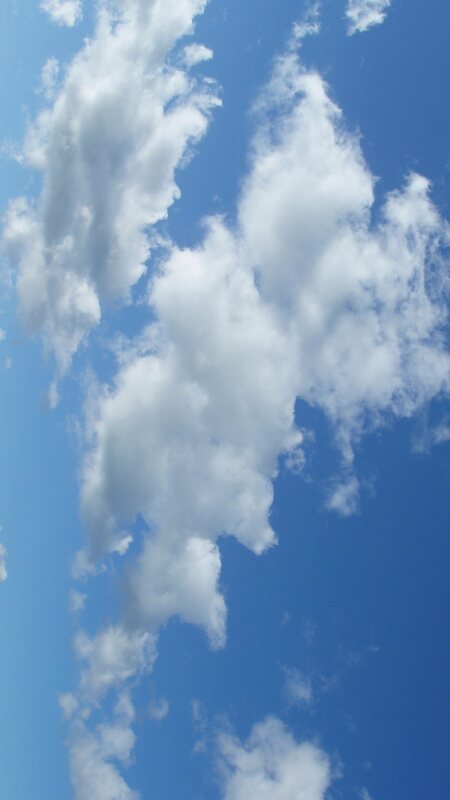 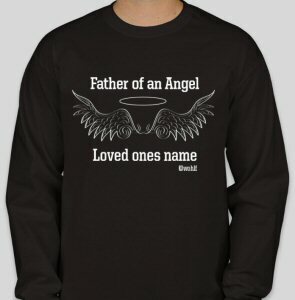 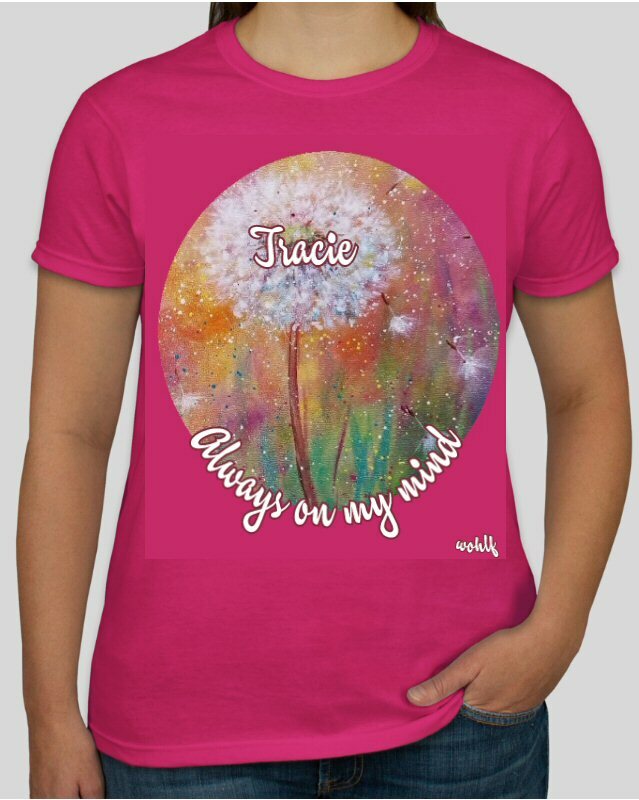 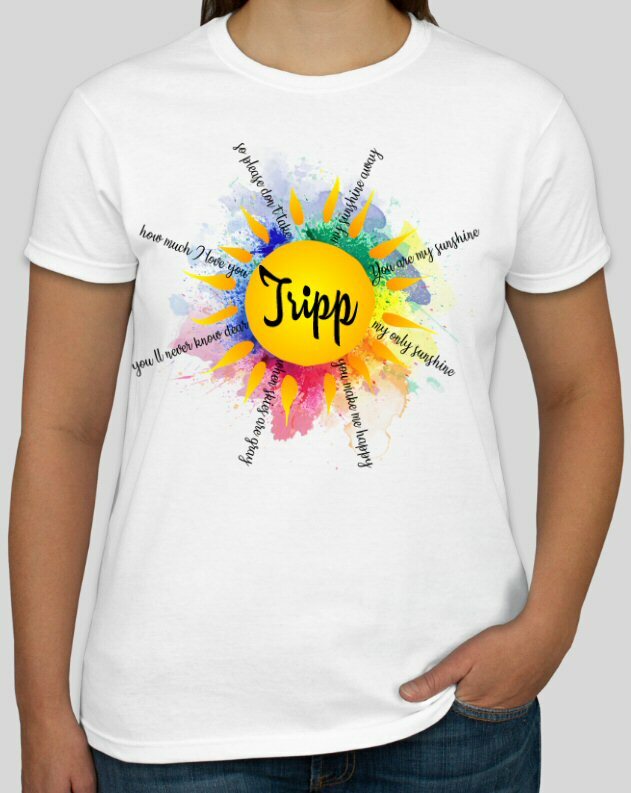 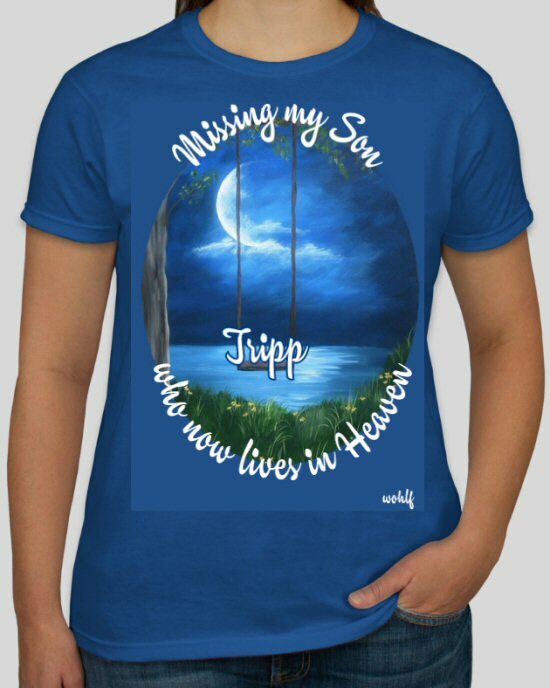 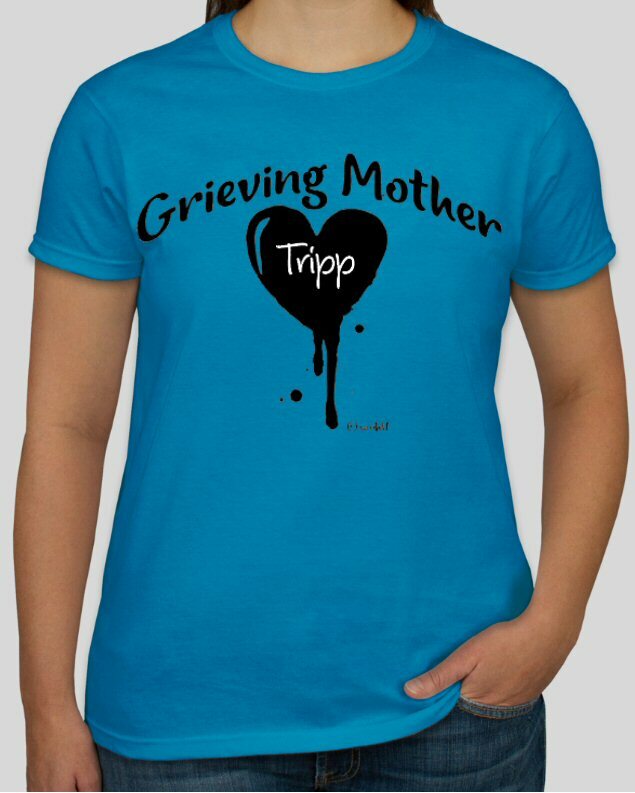 Wearing a tee shirt draws attention and gives you the opportunity to say their name and talk about your loved one. 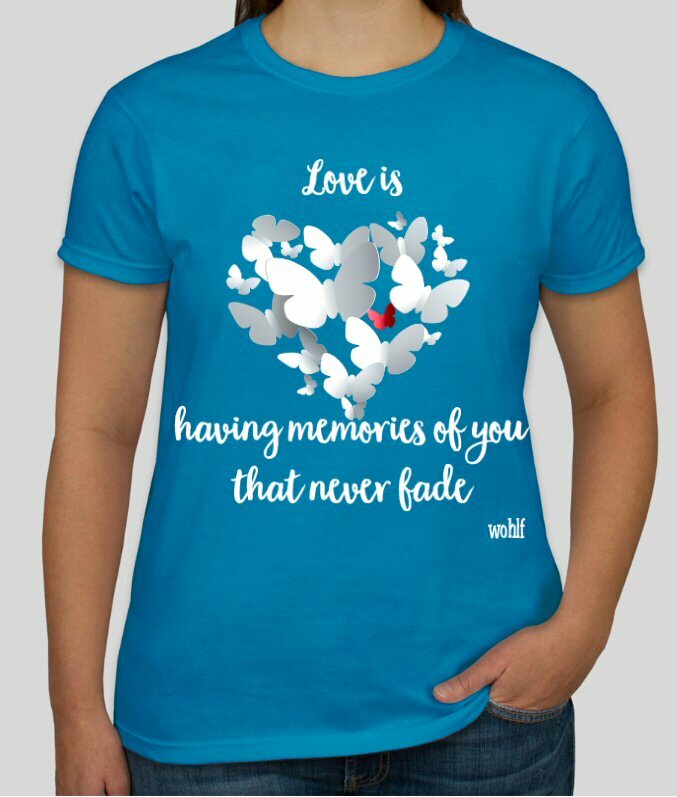 If you are looking for a special design, email us and we can make it for you.